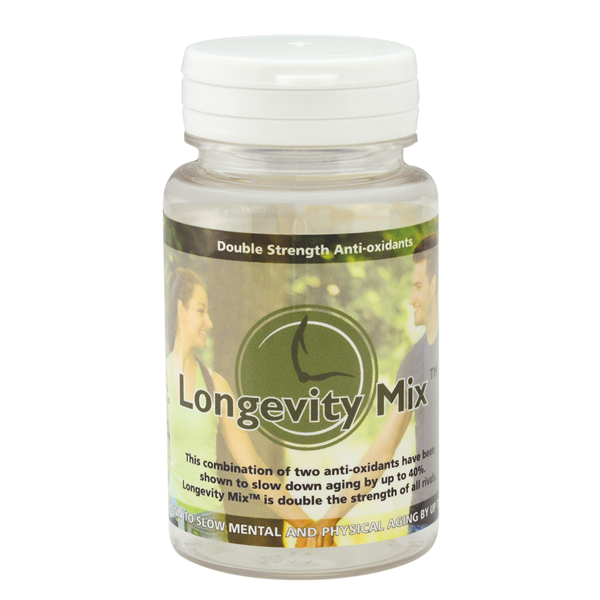 Longevity Mix was developed by Professor Bruce Ames, a renowned molecular biologist at the University of California. It resulted from his discoveries into the unique and powerful anti-ageing effects of the Acetyl-L-Carnitine and Alpha Lipoic Acid formula. His findings showed this combination improved metabolism, dramatically increasing energy levels and boosting mental function. He fed this unique combination to ageing rats (equivalent to a human age of 70) and the results were astonishing. It was the equivalent of making a 75 to 80-year old person act middle-aged. Acetyl-L-Carnitine is the only amino acid able to transport fatty-acids to your cell mitochondria, where most age-related damage occurs. Alpha lipoic acid, with its unique ability to protect the inside and outside of your cells is a free radical devourer; causing their levels to plummet in your body, with astonishing anti-ageing results. Professor Ames’s original formulation has now been upgraded with the addition of the cellular energizer Co Q10 and Bioperine. We can get Alpha Lipoic Acid (ALA) from food, but research shows, taken as a supplement this, compound can give far-reaching health benefits. ALA is a powerful anti-oxidant and is present in every cell of your body. Any deficiency in ALA can lead to free radical damage to cells – causing premature ageing or worsen the effects of ageing in older people. ALA is also highly beneficial to preserving good vision and for general eye health. 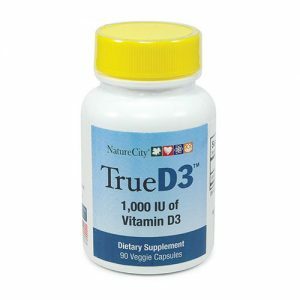 It is an important “brain food”, as it easily crosses the blood-brain cell barrier, protecting nerve cells and neurons. Research shows taking ALA rich supplements significantly help ageing people reduce or prevent memory loss and maintain good cognitive functioning. 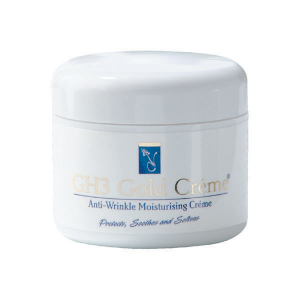 More recent research has shown ALA can reverse and prevent skin damage caused by daily living and is especially beneficial to older people in this respect. L-carnitine is an amino acid and the most vital one for maintaining good health. We cannot get enough L-Carnitine from foods, but fortunately taking an L-Carnitine rich supplement readily replenishes your reserves. One of the major roles of L-Carnitine is to turn fat into energy for our bodies. Through this action it reduces excess fat on the body; but also increases energy levels giving you a substantial energy boost; while also providing every cell, tissue and organ in our body the fuel they need to repair themselves. Taking L-Carnitine can also prevent muscle damage and muscle wastage – common amongst older people. Most importantly, L-Carnitine can have a huge impact on your cognitive and brain functioning. Besides general cognitive functioning, it appears L-Carnitine has a major effect in improving short and long term memory in older people. 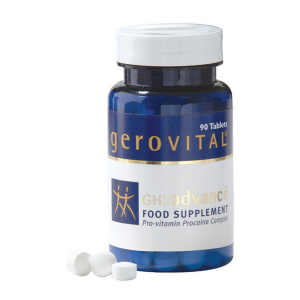 As a dietary supplement, take 1 Longevity Mix capsule daily, or as recommended by a health professional.